Meanwhile, Jung Eun-Tae works as a doctor. He volunteered for performing medical service abroad, but he comes back to Korea. 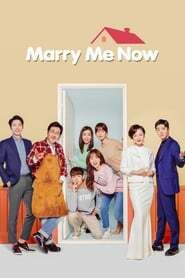 Jung Eun-Tae is not interested in marriage, because his father placed priority on his medical work over family and Jung Eun-Tae believes he is like his father.